But what about the Twizzlers? - There's a storm in my teacup! But what about the Twizzlers? 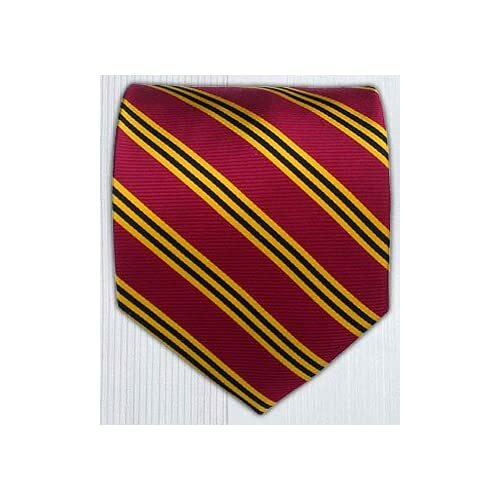 The second tie I will own, to go with the navy blue tie, had to be related to who I am. I found my good old Rivers United colours in a tie. It cost as little as the navy blue tie and I think that once it arrives this means that a plural amount of ties could indeed count as a collection. Also, long story short, someone handed me $200, not expecting a penny of it back, so long as I put it towards buying an Xbox 360. I'll explain more later. Work to get ready for now. But I have a very strange co-worker, that's for sure, yes sir.